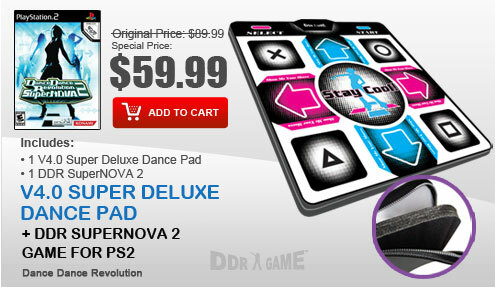 The hottest revolution and bestselling video game in the music game category continues its long tradition of innovation and creativity with an entirely new game for the next-generation! 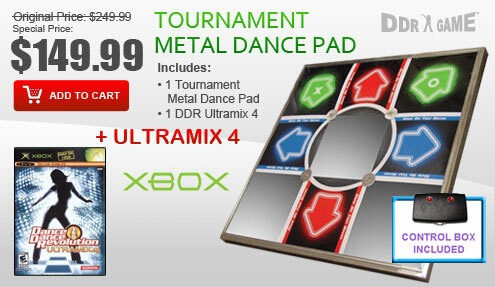 Dance Dance Revolution UNIVERSE, exclusively designed for the Xbox 360™, takes dancing to a whole new dance floor - offering features and options not possible until now. 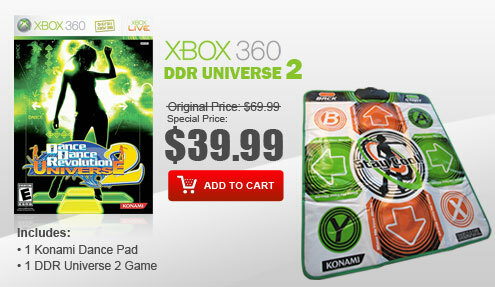 Dance Dance Revolution UNIVERSE is designed to be a "universal" DDR - a game that everyone can play and enjoy, including anyone with two left feet. 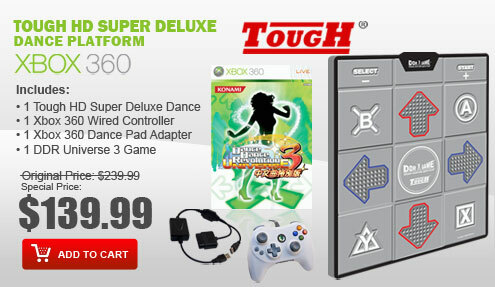 Over 65 new songs, including songs and dance remixes exclusive for the Xbox 360™, licensed songs, and popular hits! 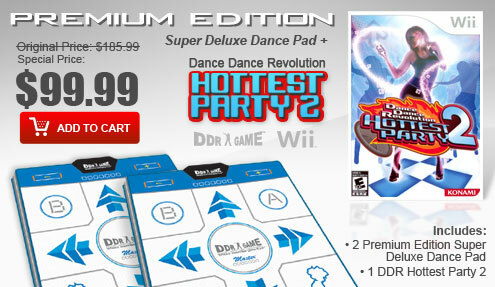 Enhancements to the common modes and features from the original DDR series, including Workout Mode, Edit Mode, Quest Mode, Party Mode and more! 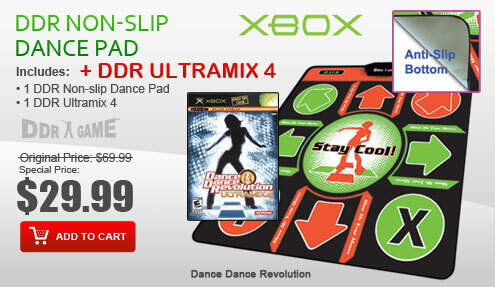 Xbox Live enabled online competitions, download new songs and dance steps, upload content, compete head-to-head, view internet ranking, instant messaging/email, talk live and more! 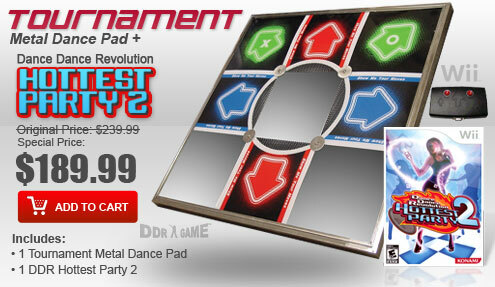 DDRGAME is pleased to announce the Energy Arcade Metal Dance Pads. 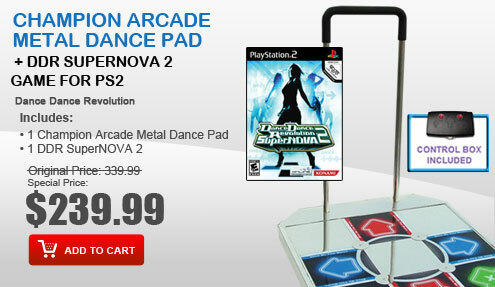 You have never seen anything like the Energy Arcade Metal Dance Pads before. 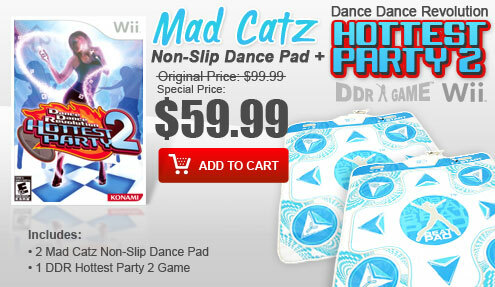 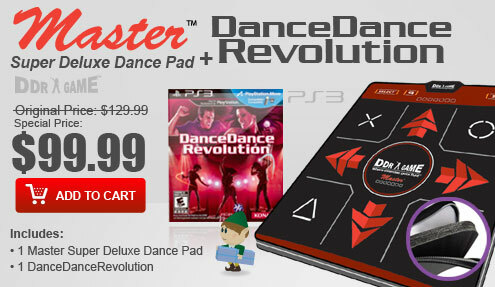 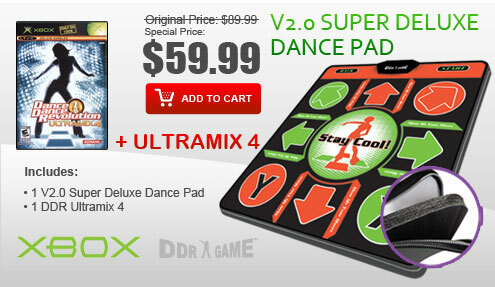 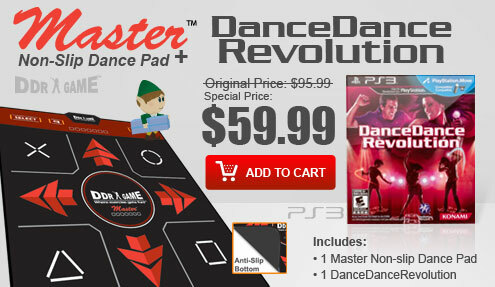 These incredible dance pads feature the super-sensitive-definitely-no-more-delay technology with our brand new look and offer Four-in-One multi-platform plug that works flawlessly with the PS One, PS2, Xbox, and PC via USB, Support for Xbox 360, PS3 or Wii is available through optional adapter. 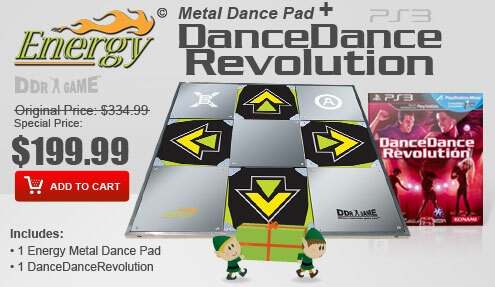 The Energy Arcade Metal Dance Pads feature recessed arrow buttons that accurately recreate the look and feel of an arcade platform, and they let you know exactly where you are on the pad at all times. 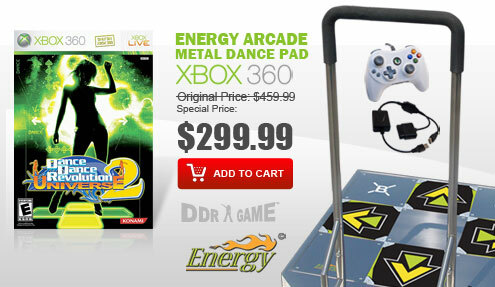 Note: The Energy Arcade Metal Dance Pad for Xbox 360 includes the Energy Arcade Metal Dance Pad and the Xbox 360 Dance Pad Adapter.